This page shows the latest Aerocrine news and features for those working in and with pharma, biotech and healthcare. 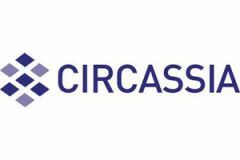 Circassia will pay £139m ($219m) for Aerocrine and up to £100m for Prosonix. ... Circassia will use Aerocrine's established commercial operation to help with the launch of its new cat allergy treatment Cat-SPIRE.